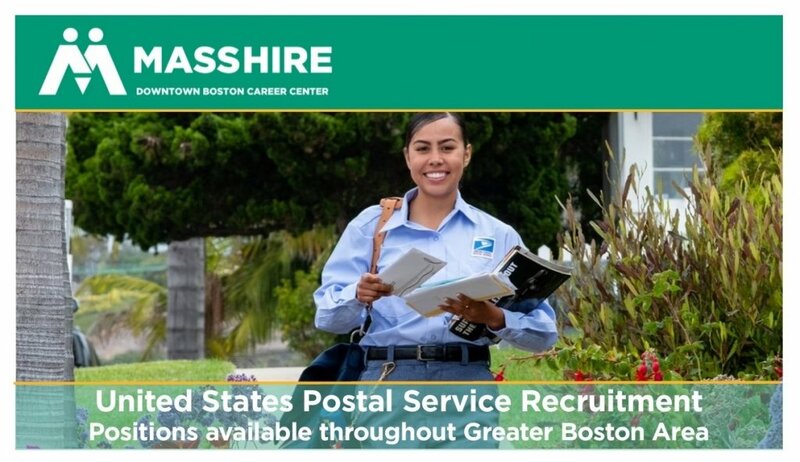 Attend our USPS requirement session to learn more about the new, improved, easier application process, and available positions. Must have a valid state driver’s license, a safe driving record and at least 2 years of documented driving experience in the United States. Must have a valid email address to apply.